In college, I was a theatre minor. In acting classes, they teach you that regardless what is going on in your real life, you simply must put it aside when you are on the stage. You are there to perform for the audience and you are expected to “play the character” that is prescribed for the production. Every now and then, it's easy for us, as podcasters, to feel like we need to “put on a performance” for our audience. I understand the need for someone, like myself, to build a professional reputation to represent my business well. 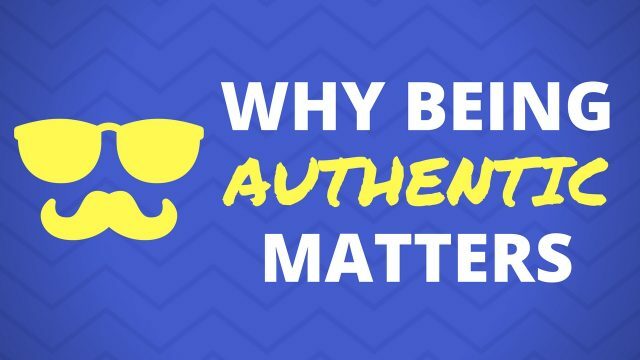 However, I feel that it is important that we don't lose touch of the importance of authenticity. In this week's episode, I share a few emails that reminded me just how valuable it is when I'm just being myself behind the microphone, sharing my authentic journey, week after week.